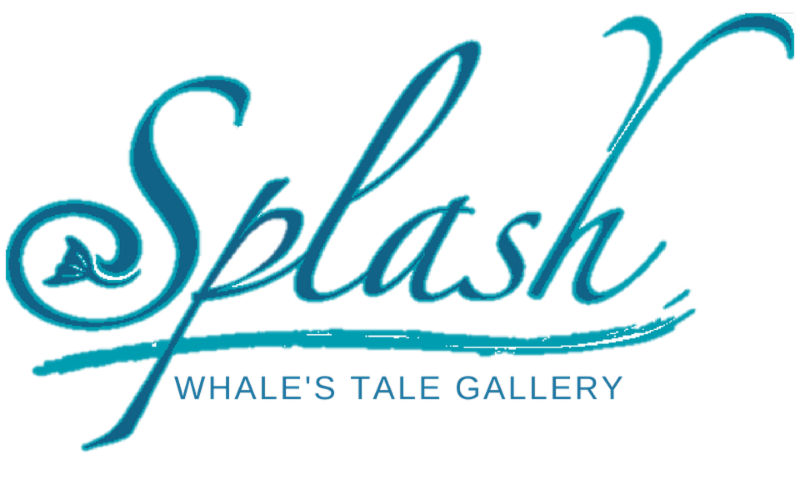 Meet Father Christmas at Whale's Tale! New Trunk Shows coming this November to Splash! Two Day Michou Trunk Show Event at Splash!